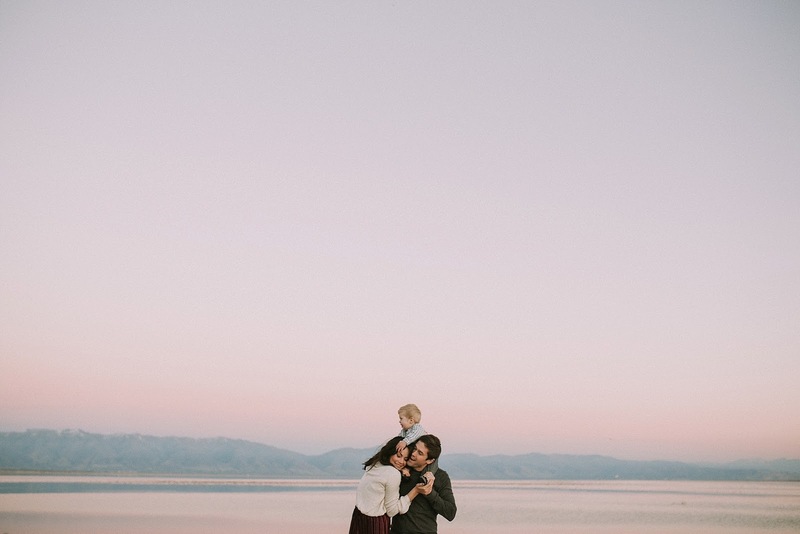 I have been photographing all year, I have been so excited to have pictures taken of my own family. 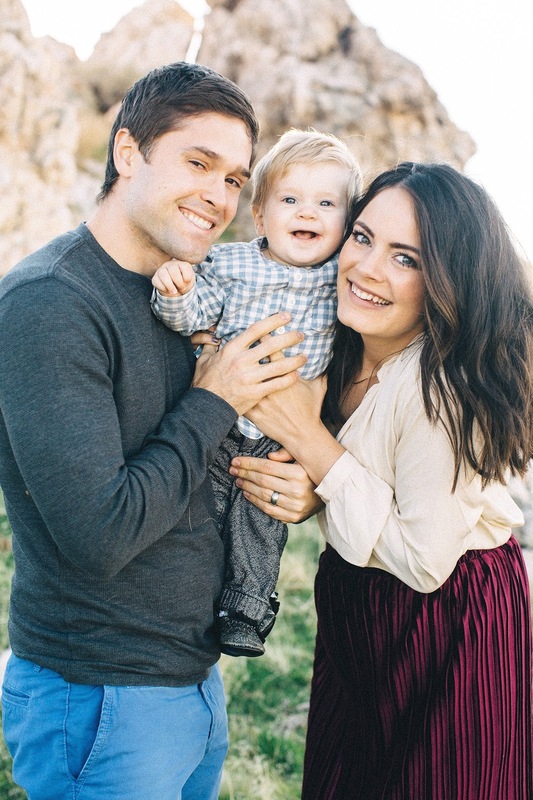 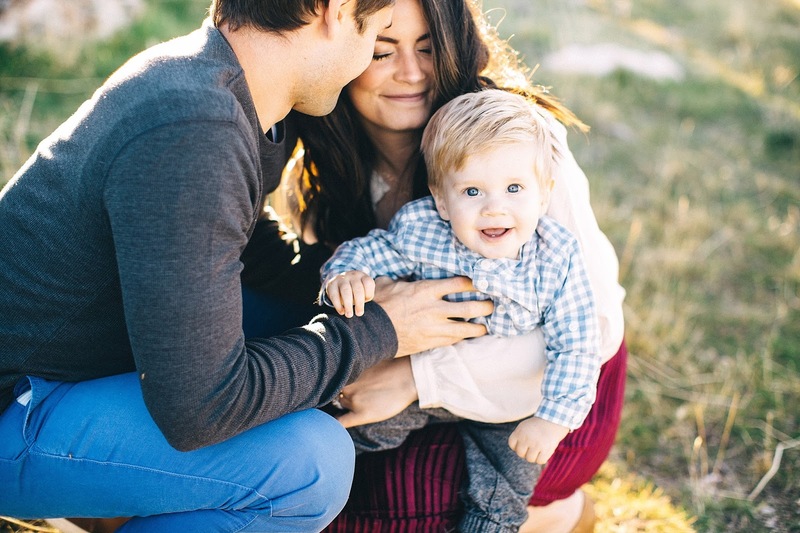 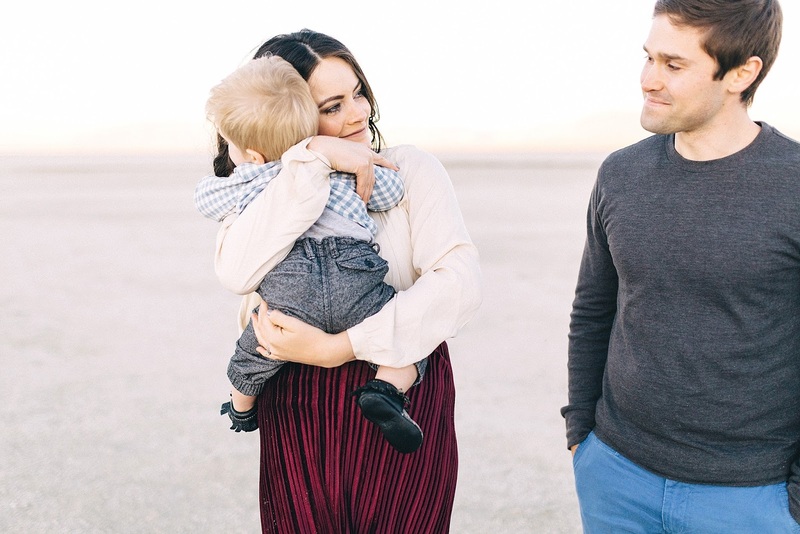 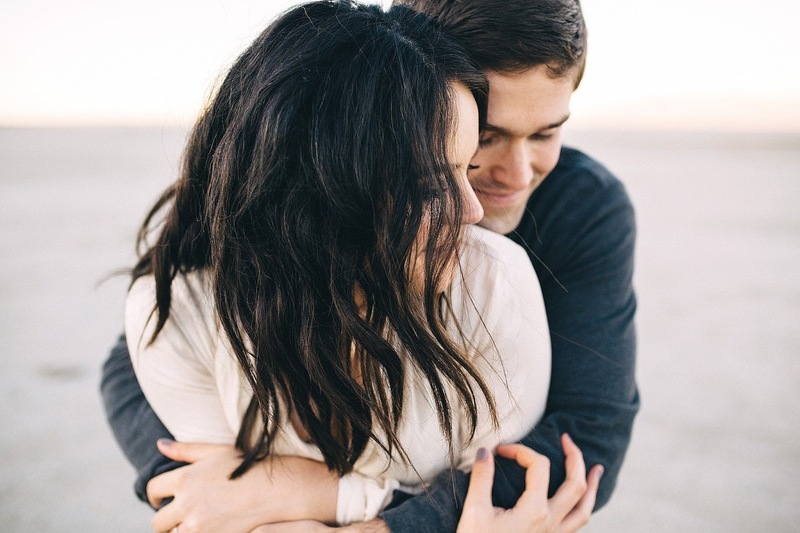 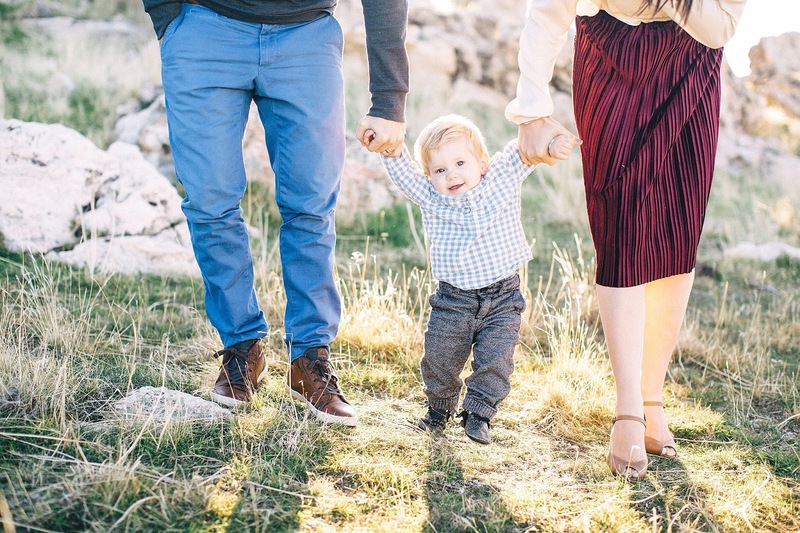 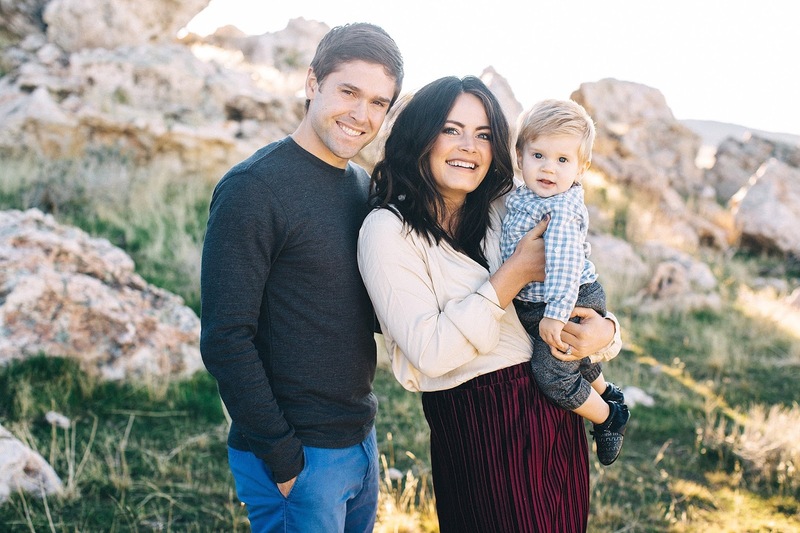 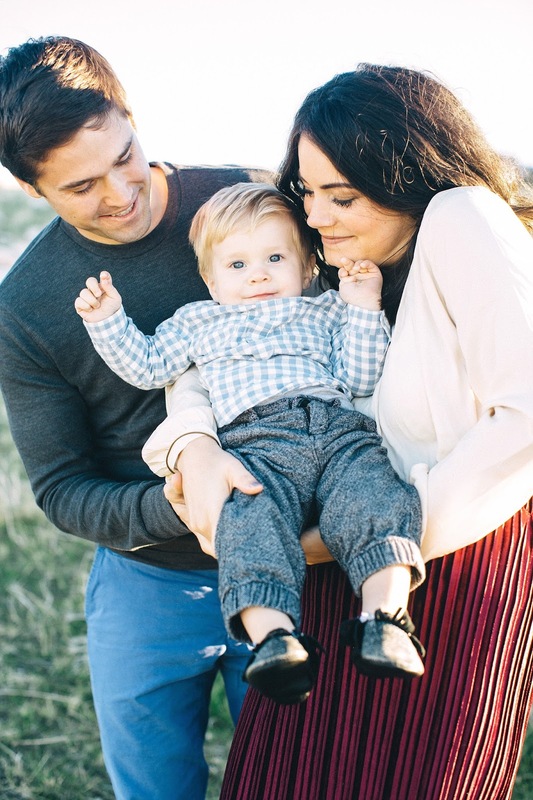 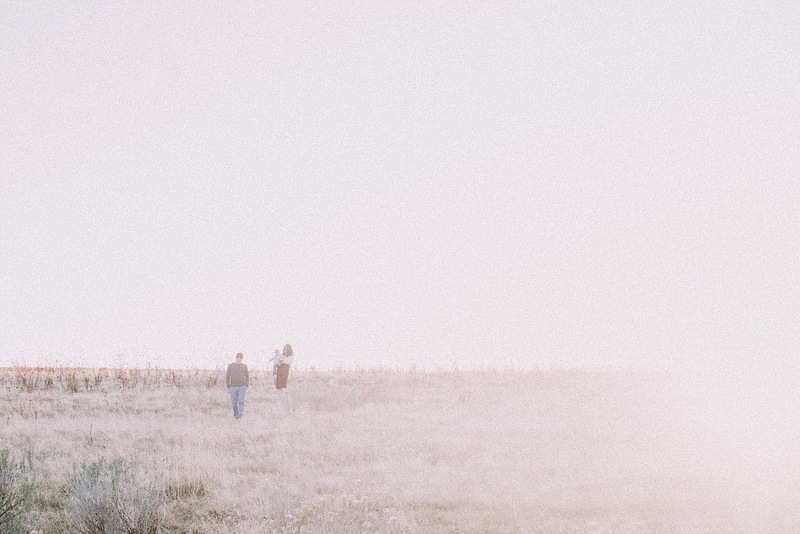 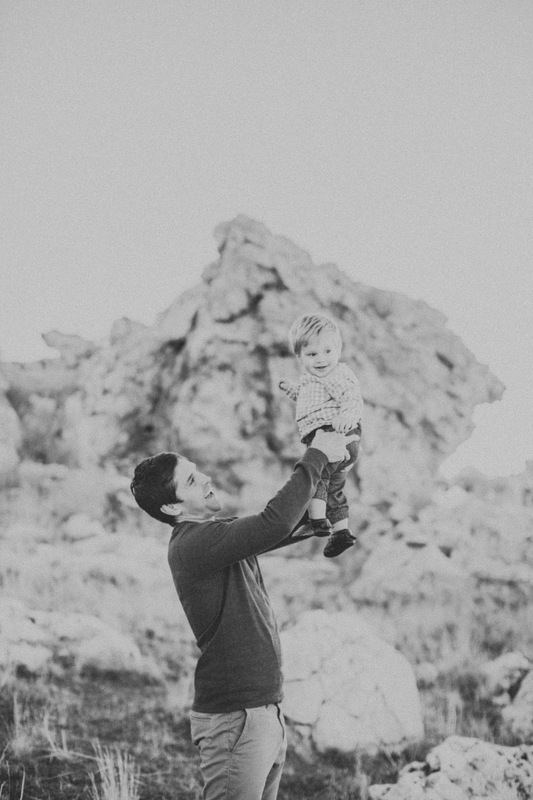 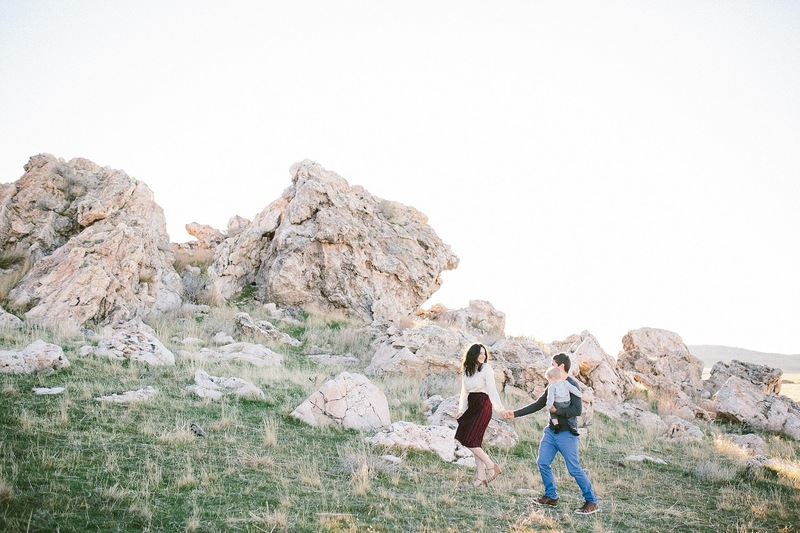 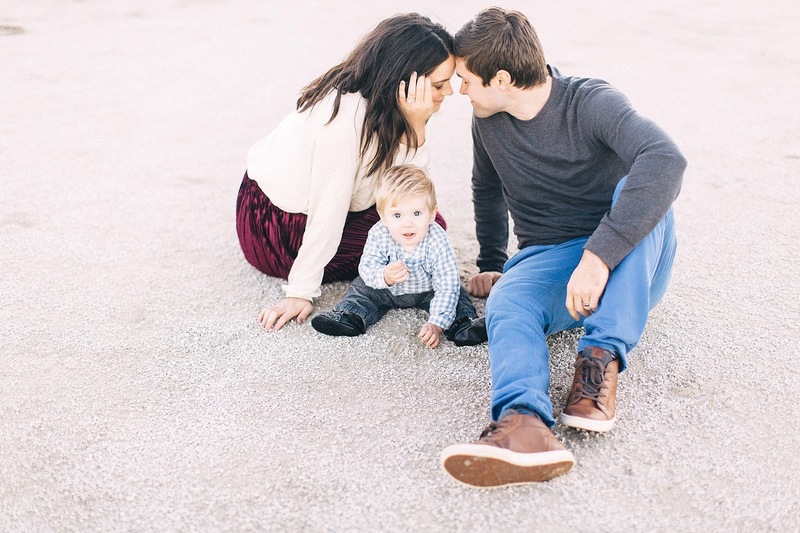 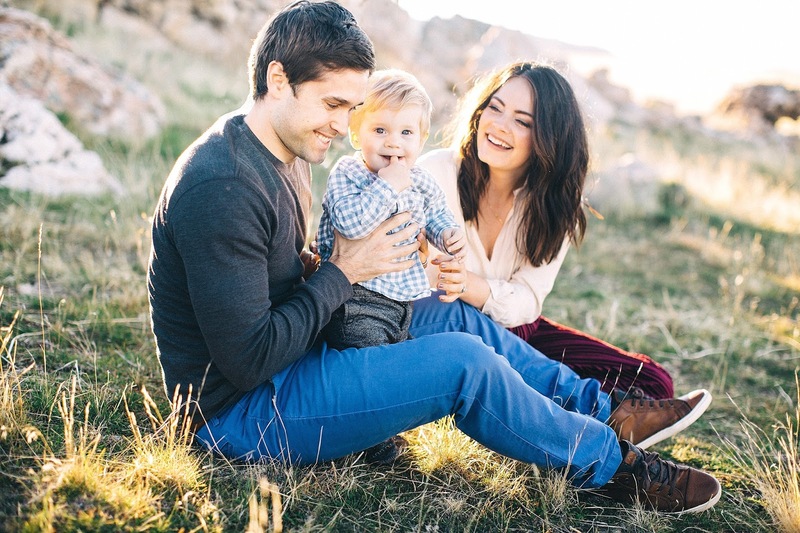 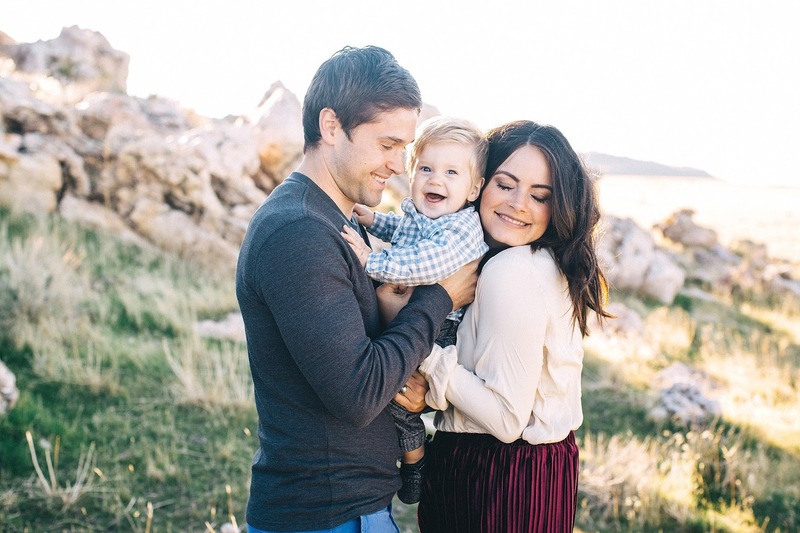 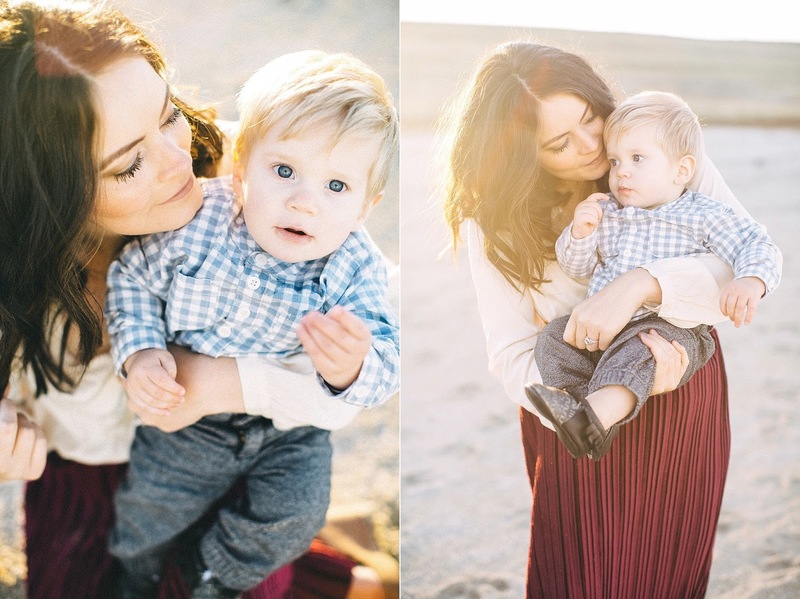 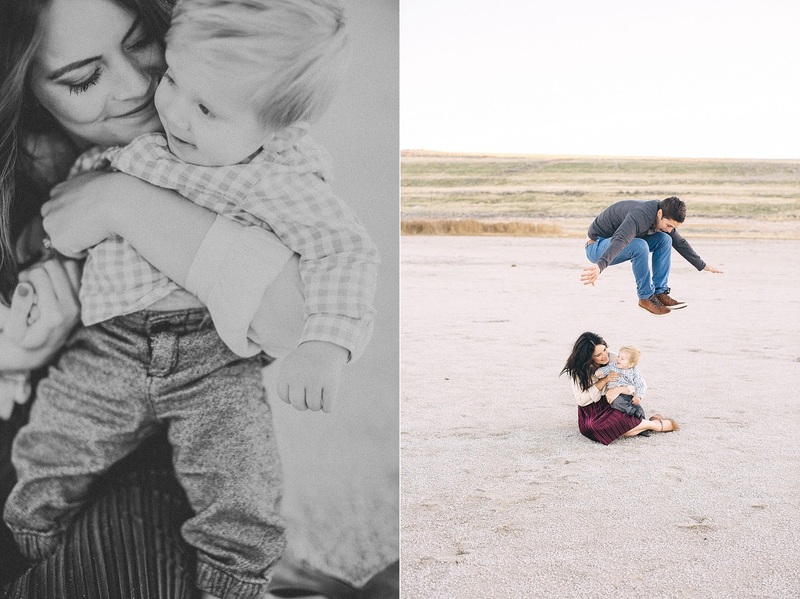 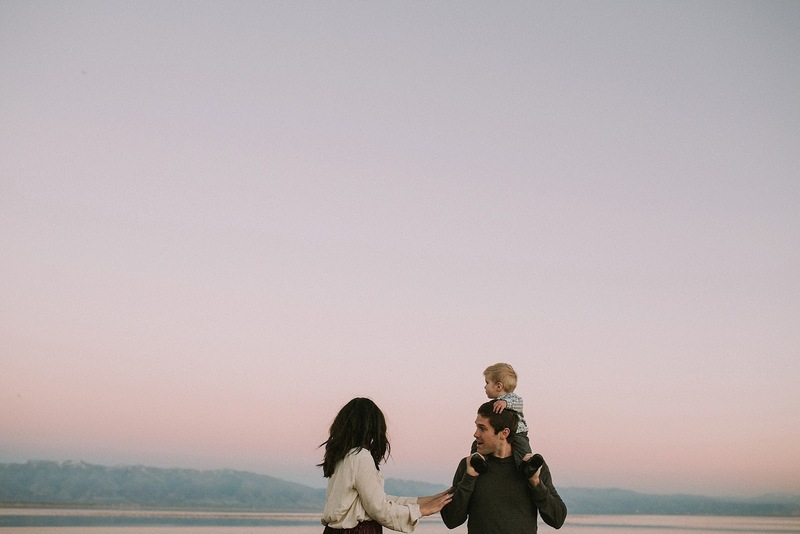 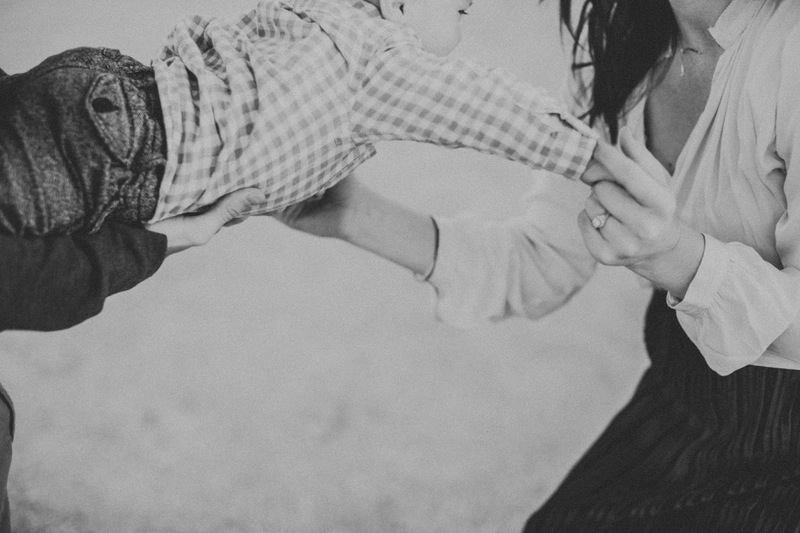 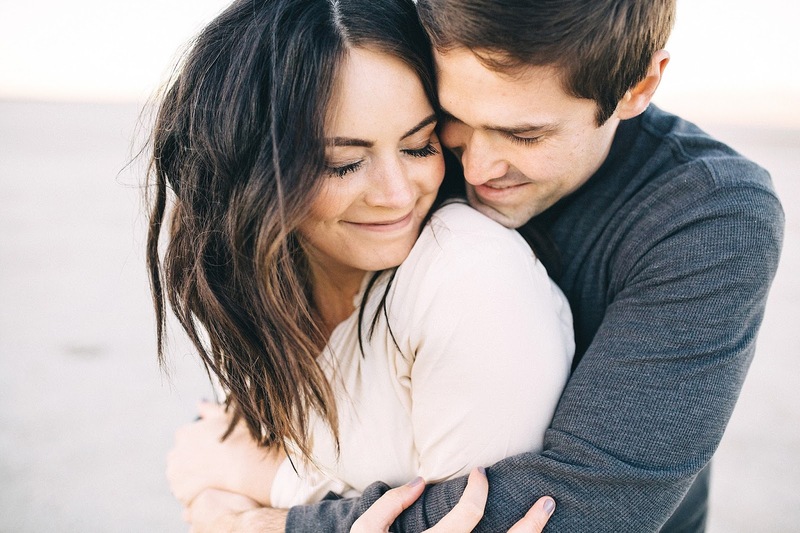 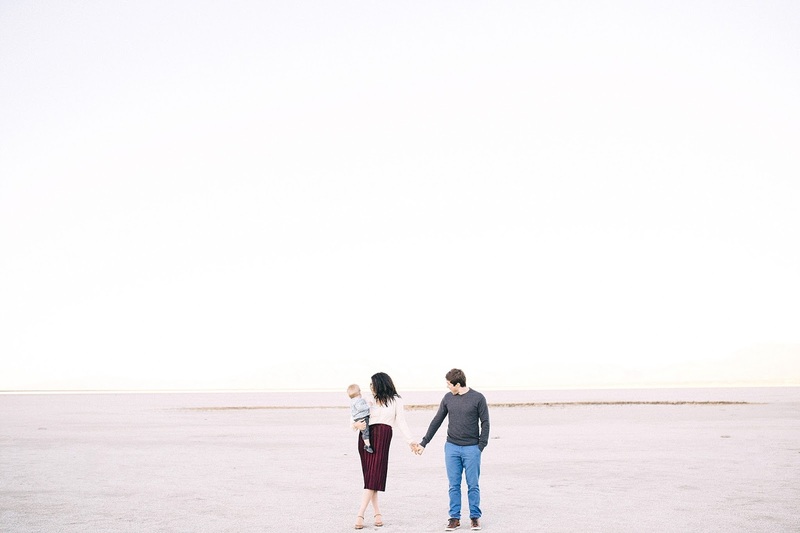 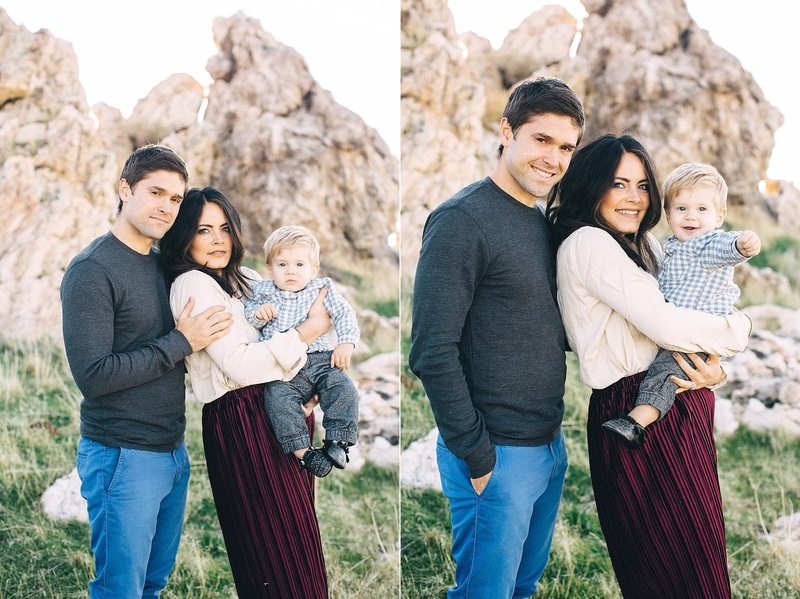 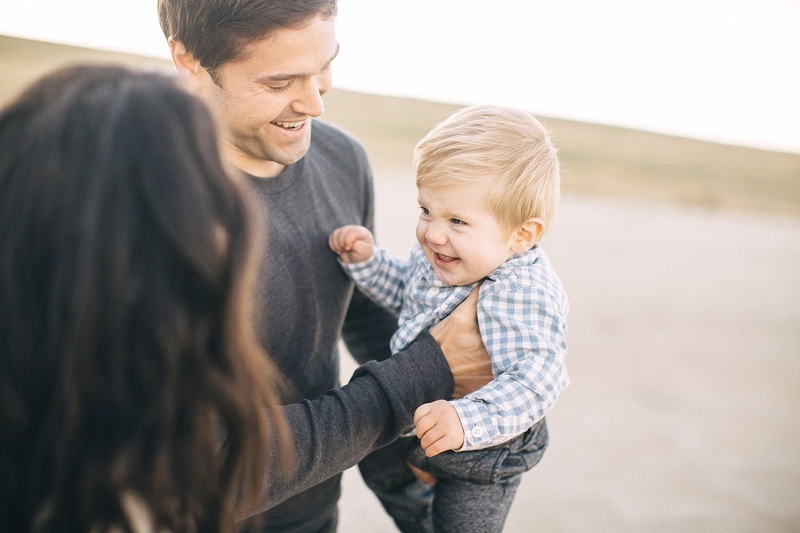 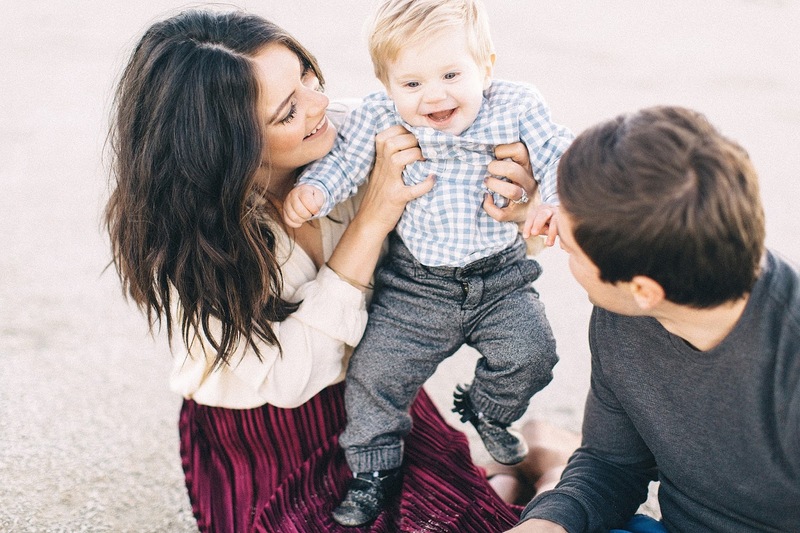 Sami Jo Photography is just amazing, and we were able to get some super sweet photos, and I am so, so grateful. 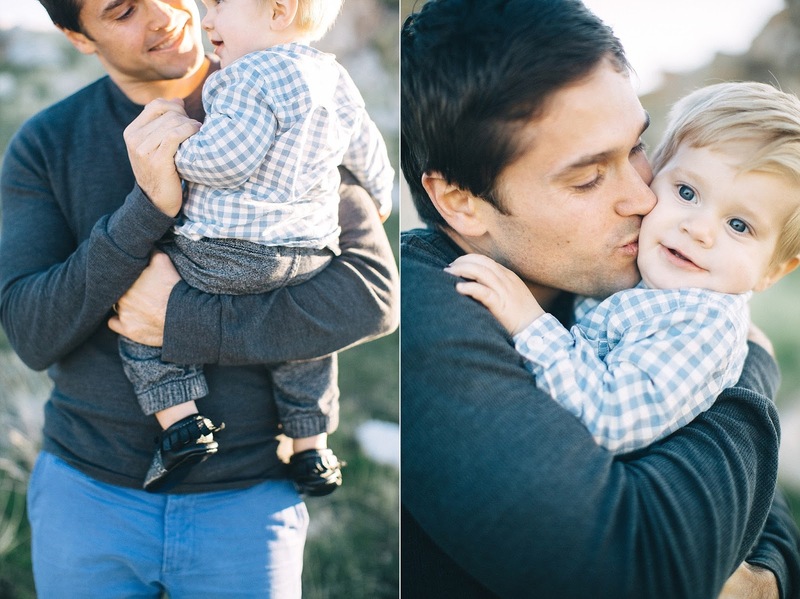 I don't have enough candids with Peter, so I really wanted this photoshoot to focus on that.